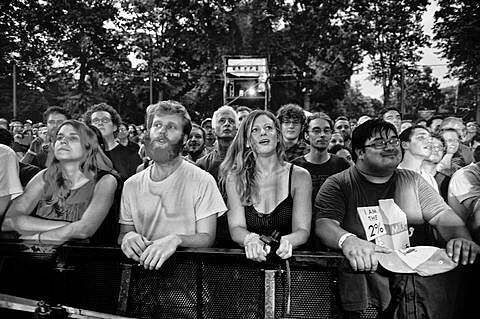 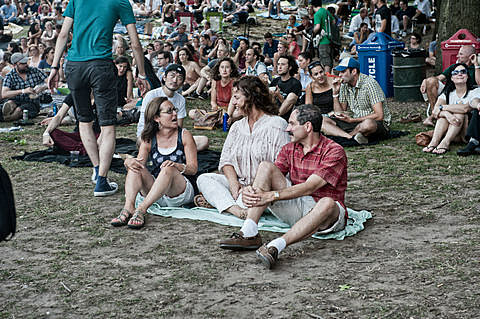 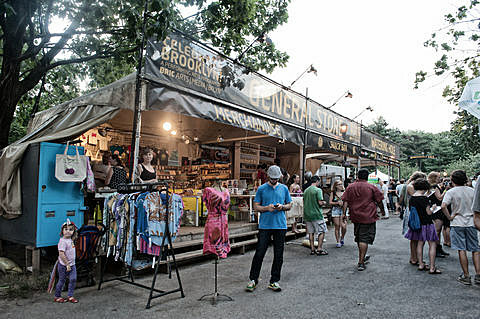 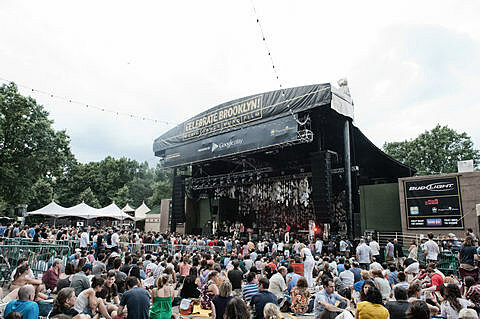 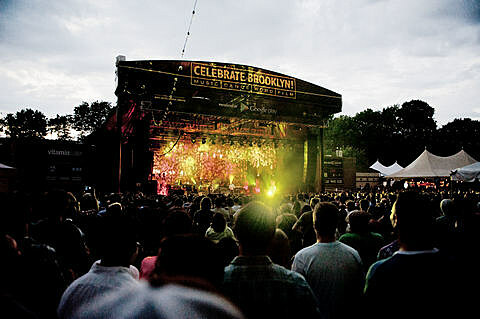 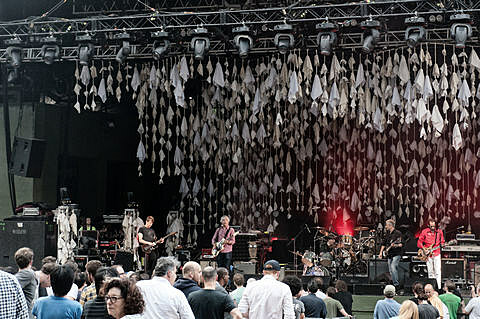 For the second night in a row, Wilco played Celebrate Brooklyn in Prospect Park (7/24), this time with much more ideal weather and a nearly 30-song set. 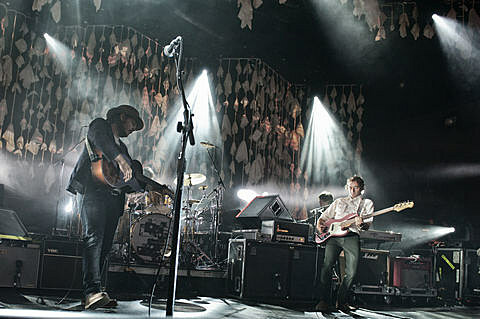 (Setlist is below.) 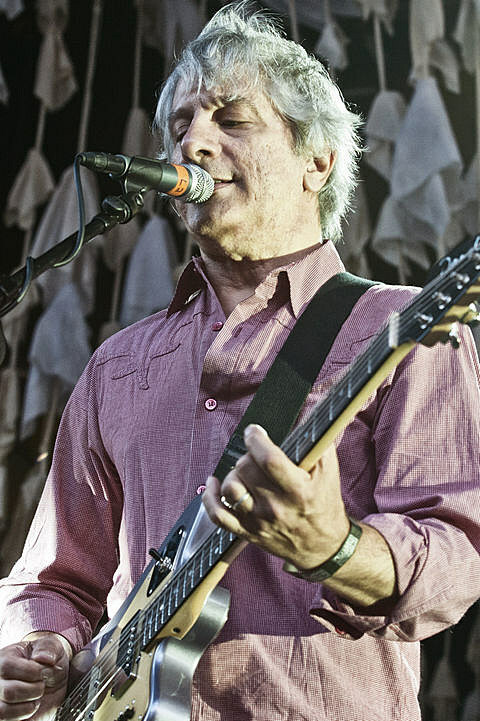 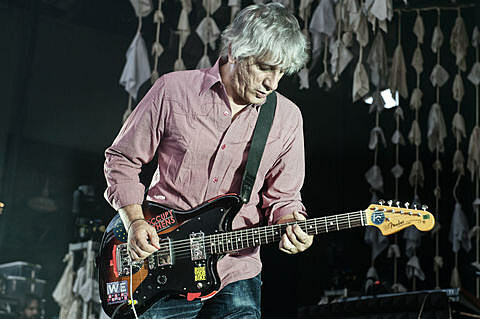 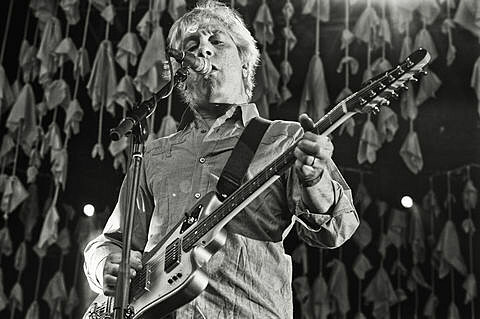 Lee Ranaldo opened the show with (former?) 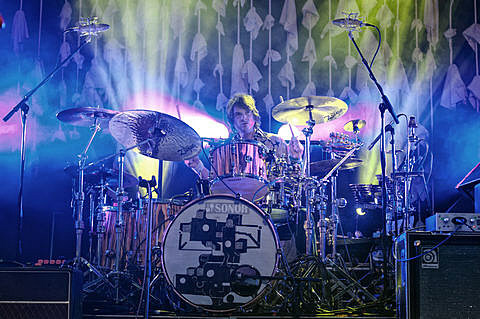 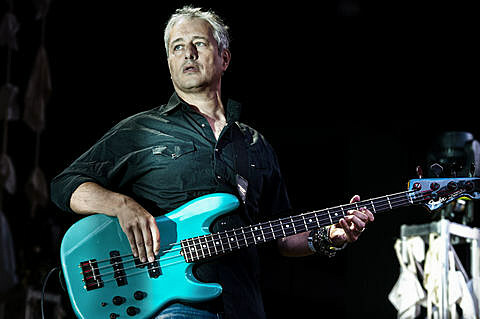 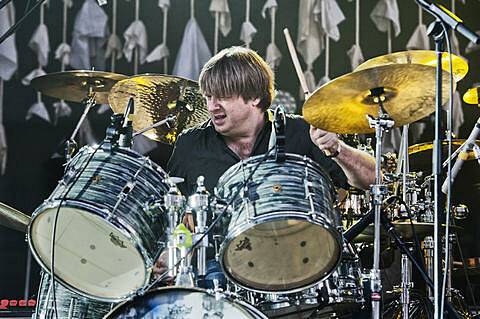 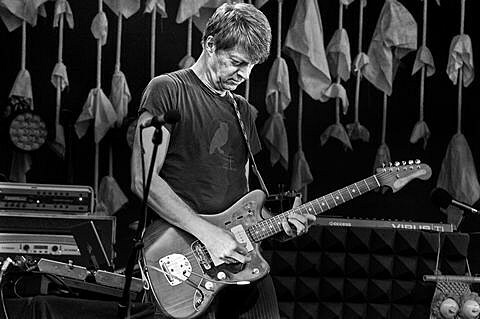 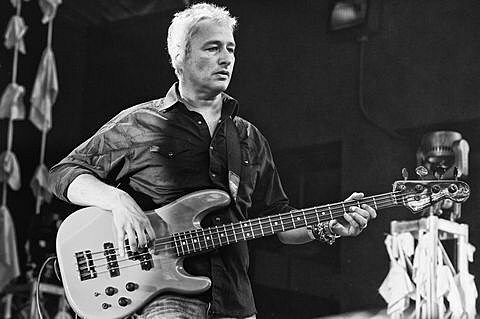 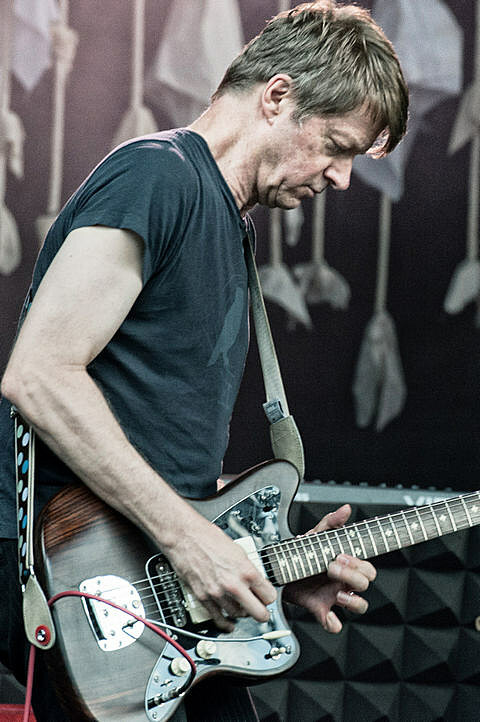 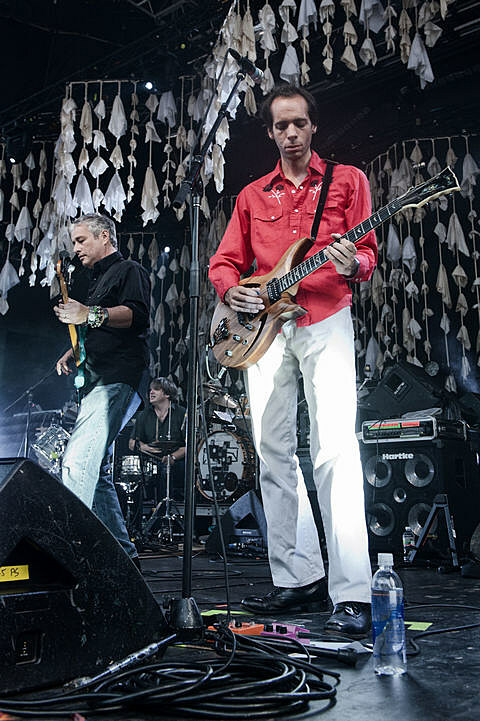 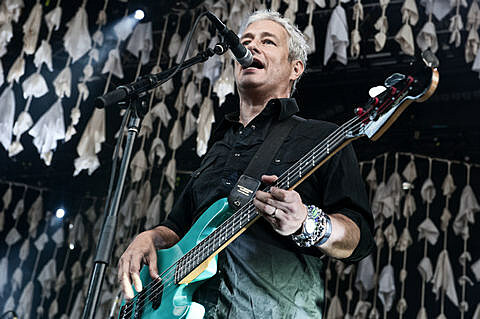 Sonic Youth bandmate Steve Shelley on drums. 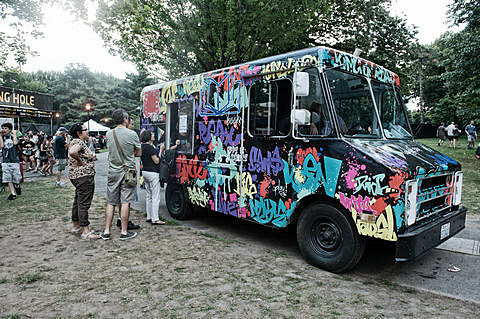 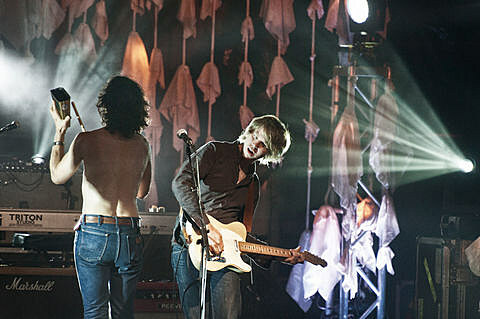 More pictures from Tuesday night’s show are below and you can see rainy pics from Monday here. 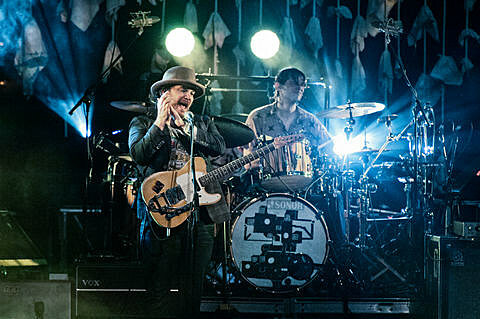 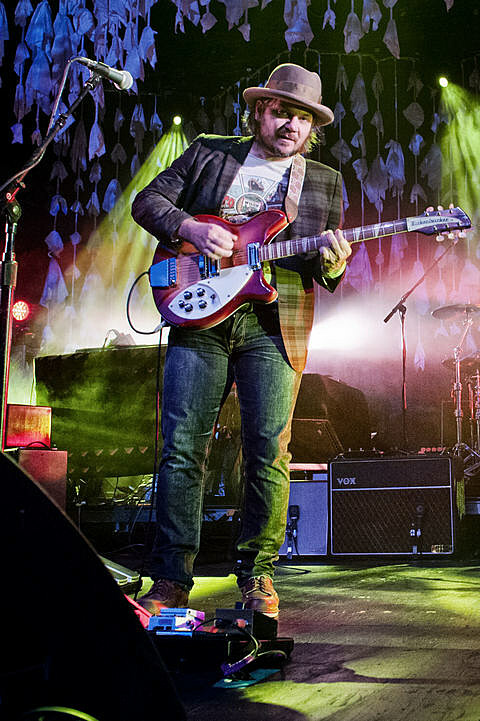 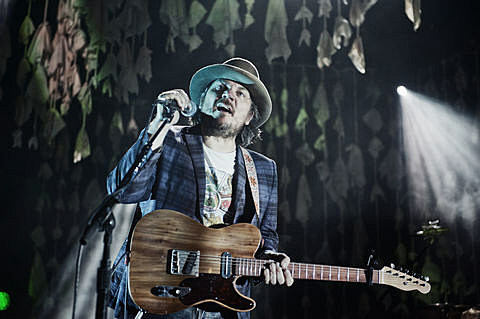 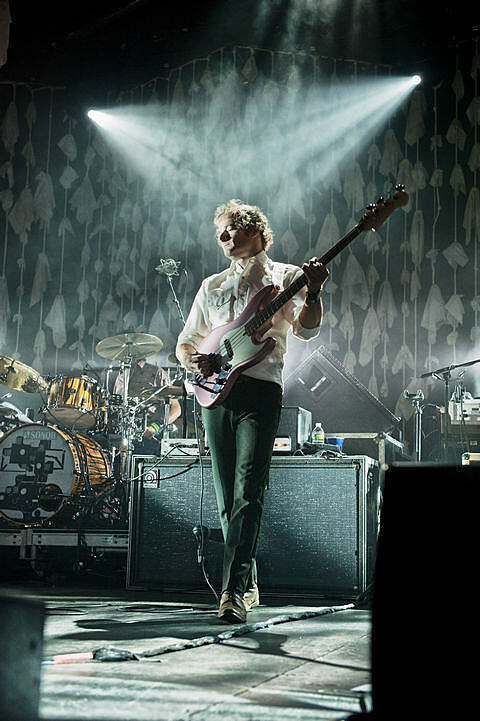 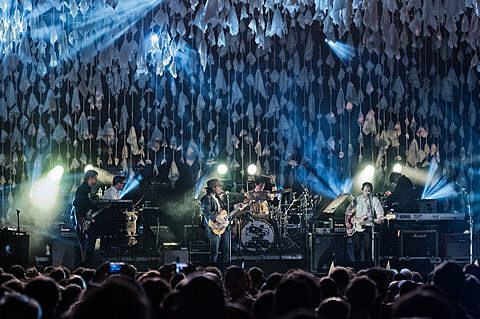 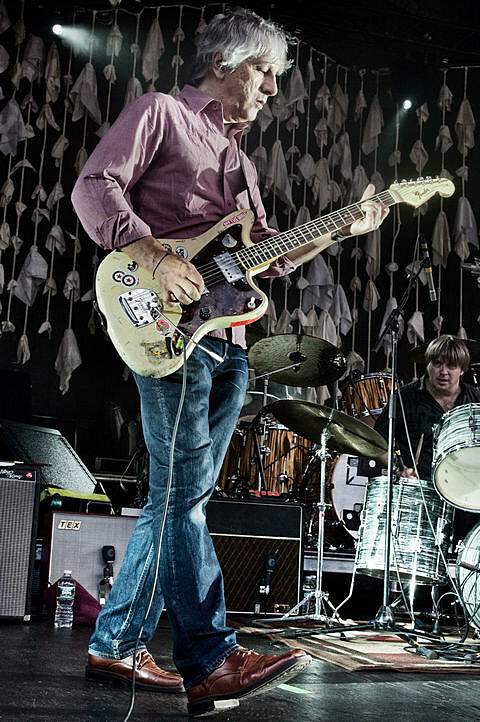 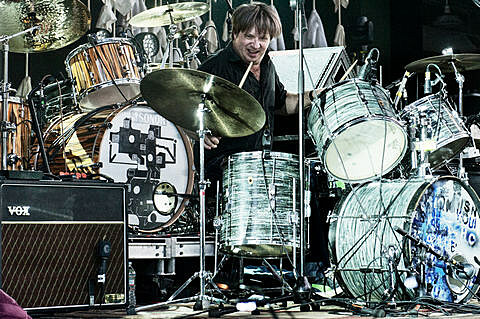 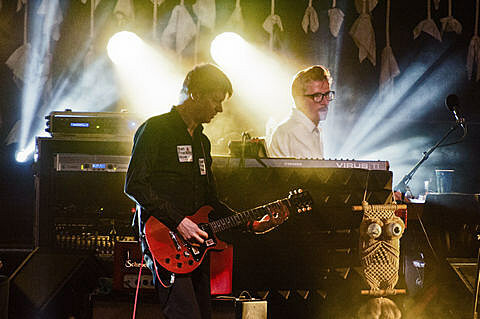 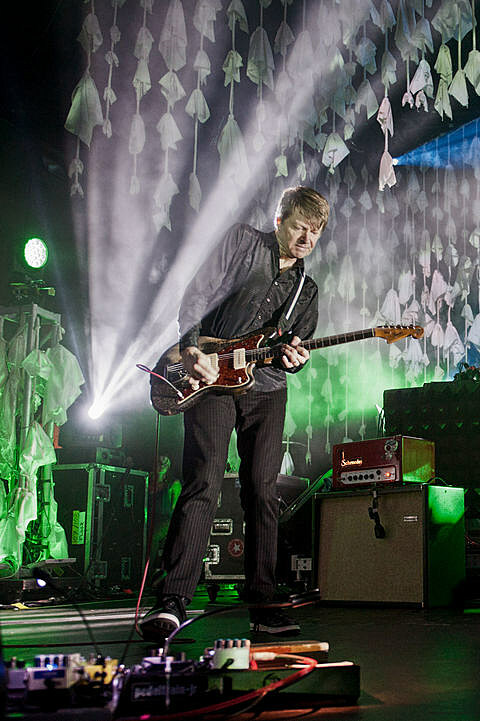 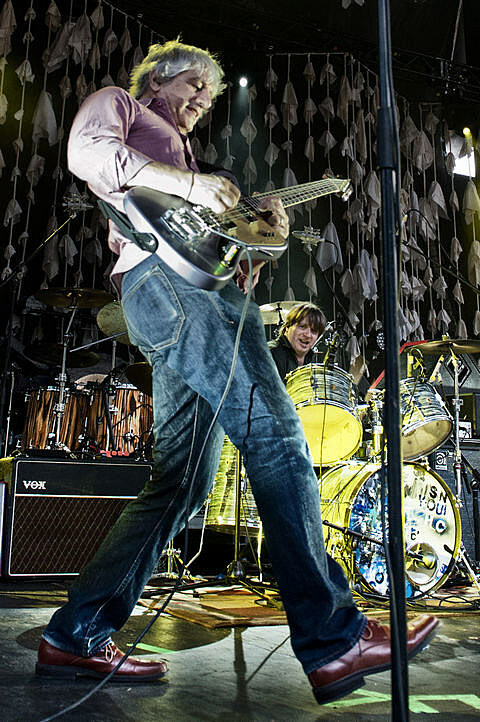 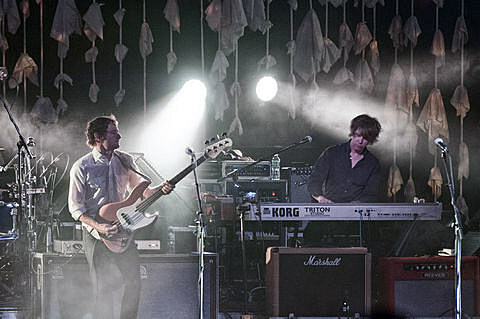 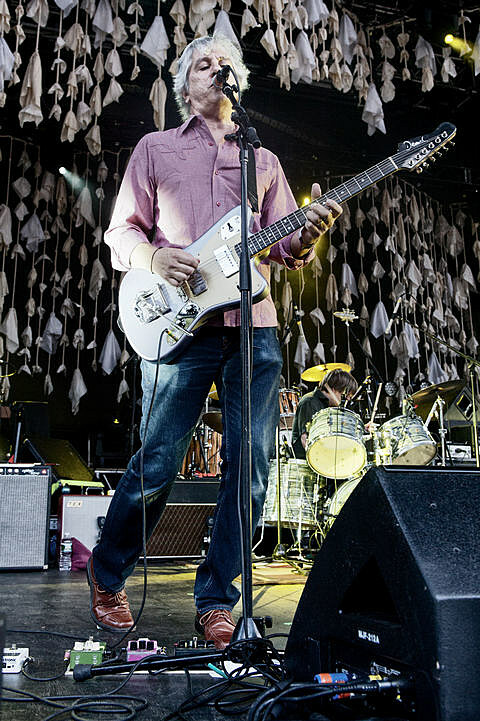 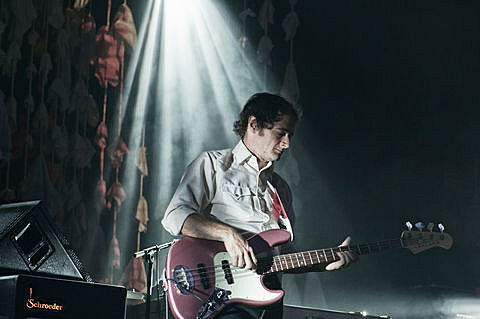 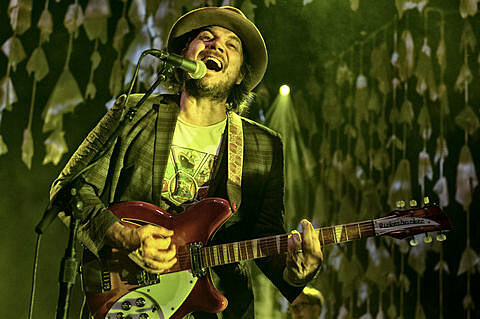 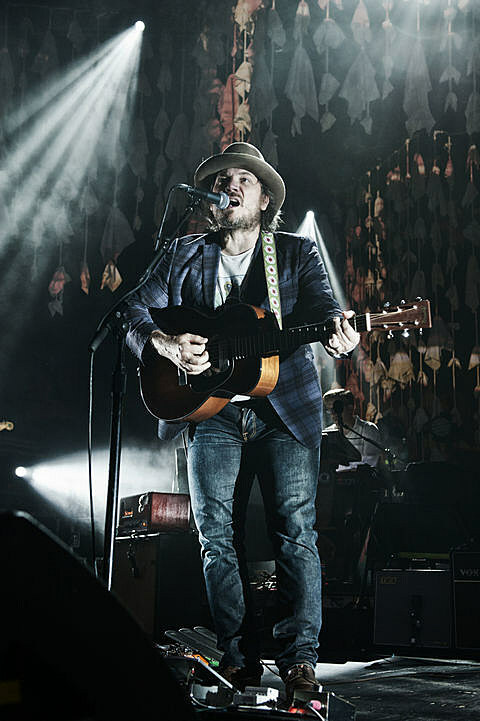 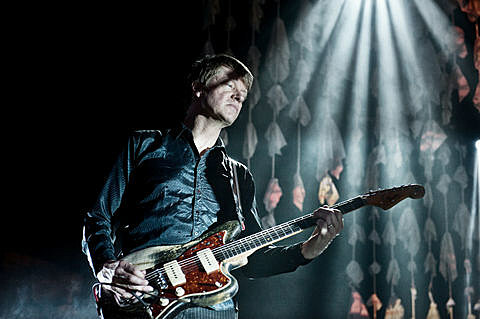 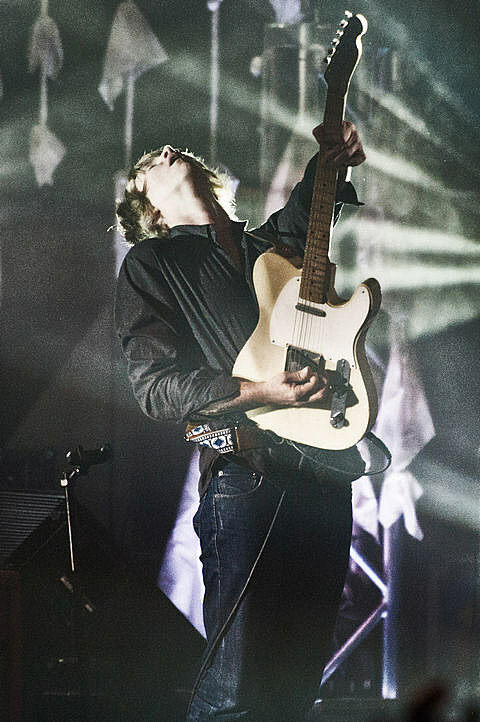 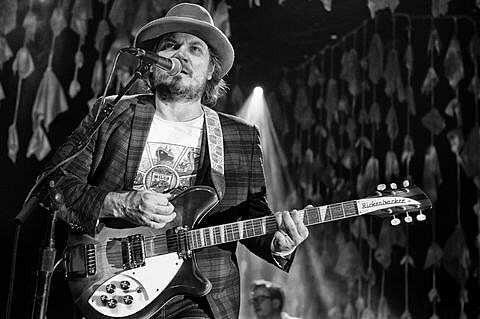 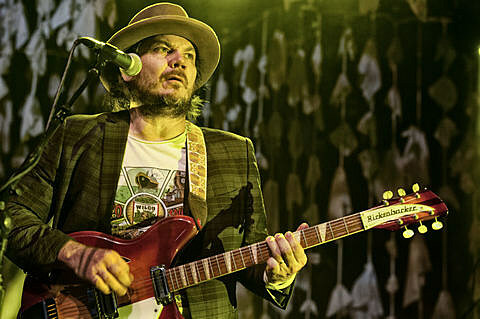 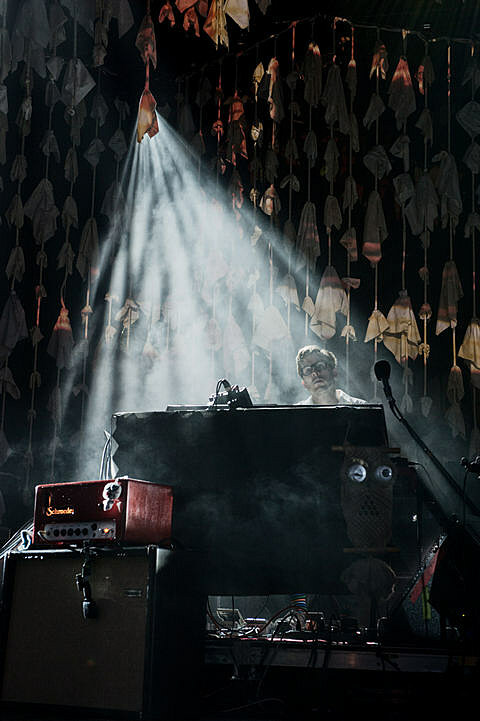 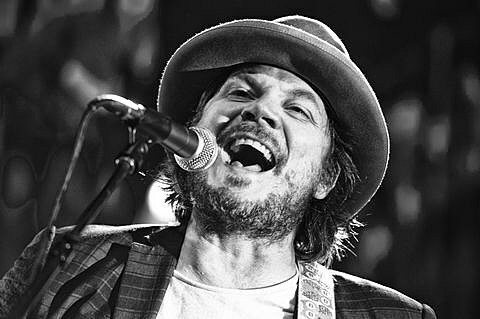 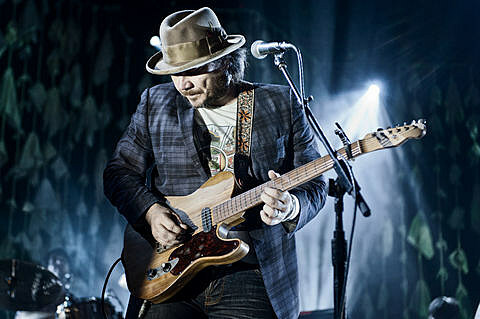 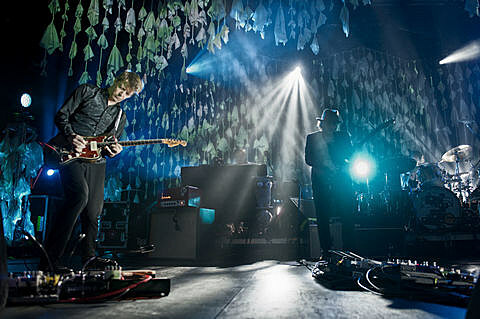 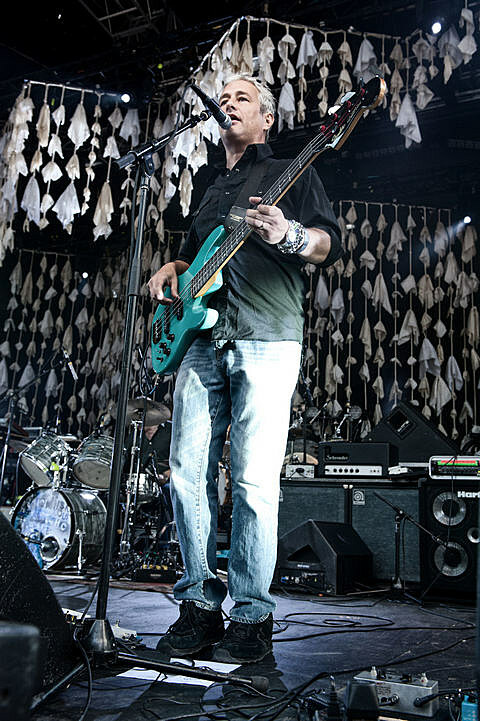 Wilco go indoors tonight (7/25) for a show at Terminal 5.